What a gorgeous spot the Dampier Peninsula is - although the middle part of the Cape Leveque Rd was pretty average (very average in fact)! 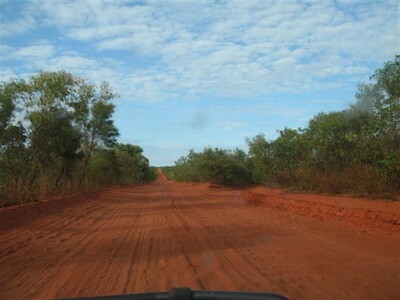 We arrived there just after the school holidays and the corrugations were actually worse than the Gibb River Road!! We managed to have a bit of a look around a few of the communites and found this part of the world such a magical hidden treasure. We camped at Middle Lagoon in the most magnificent bush camp away from the main grounds, which was wonderful. The beach here is gorgeous, the people friendly and the showers HOT! Lombadina was definitely the highlight for me, what a stunning community with the most spectacular beach over the other side of the sand dunes (4wd needed). The locals were so absolutely friendly and helpful and so very keen to showcase their community. Kooljaman Resort, although spectacular in scenery, should probably be reserved for a day trip from one of the other camp spots. The camp area looked cramped and just did not seem to have the same spirit as some of the other places. Beagle Bay - gorgeous; Bardi - not much to see here, unforutnately this village isn't too impressive visually. 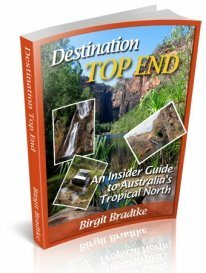 All in all, the Cape Leveque area is defintely one to visit - and if you want to make the absolute most of the area, you would probably need at least a couple of weeks, which unfortunately we didn't have. I wholeheartedly agree with every word you say :-). Thanks for sharing your experiences, Sandy! We too have spent the past 4 weeks on the Dampier Peninsular, what a wonderful place. Gave the Cape Leveque resort a wide berth after they told us they would charge us $10 each just to go look at the camp sites! Middle Lagoon campground was pleasant, but the nearby new 'Whalesong Cafe' at Munget, run by Jacinta & Lenny is just magnificent, a real secret little hideaway, small, only half a dozen camp sites & really good coffee. Many lovely little touches around the place give an intimate feel. Lenny also has some camels that he takes people out on. 10/10. Further north, just past the airstrip is 'Bully's Camp'. This too is a magnificent spot, a little more basic than Whalesong, but 'location, location,location'! It is on a small peninsular so has two beaches. Both places were $15 per person per night, both right on the water (unlike many of the other smaller camps we checked out). 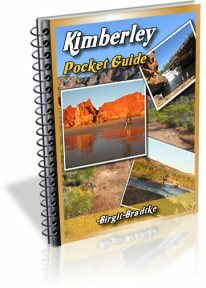 We also walked the Lurujarri Trail (Broome to Yellow River, north of James Price Point) with the Goolarabooloo people, after which we spent almost a couple of weeks at a camp on private property just north of Quondong Point. This is wonderful coastline with large numbers of humpback whales visible. 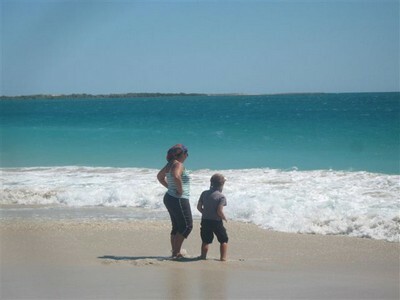 The 3 entries for July '09 are all from the Dampier Peninsular. I'm jealous! How lucky you were to have a month in the area and visit all those smaller communities! Our next visit there will definitely be a LONG one! So we camped there for five days and it was truly magic! We also spent some time on the Dampier Peninsular in July 2009. Whole heatedly agree that Lombadina beach is spectacular and the community just delightful. We also visited the Bardi Community. They have a really well stocked supermarket with fresh fruit/veg, meat etc. 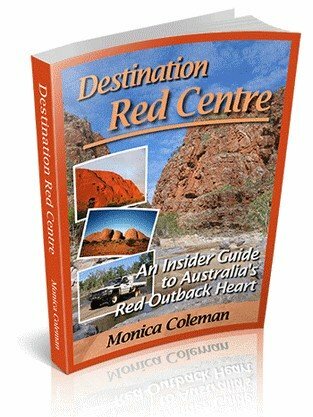 It is well worth paying the $10 fee to visit the community and take a drive around to the point where there is stunning views and a trochus shell farm with touch tanks for the kids. Take a spare $15-$20 and Rodney may be there to polish up a beautiful shell for you. 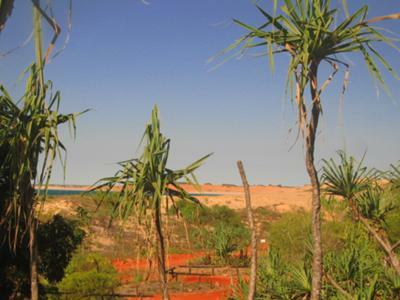 All in all we found the Dampier Peninsular to be a most beautiful and unspoilt paradise. We hope it never changes. It is a lovely area, and we all hope that it never changes. You might be aware that Woodside is planning to build a gas hub three times the size of the processing plant at Karratha right at James Price Point, causing utter destruction of such a pristine area, and causing environmental/marine/ecological impacts right across the Dampier Peninsula. Please help the campaign in any way shape or form. 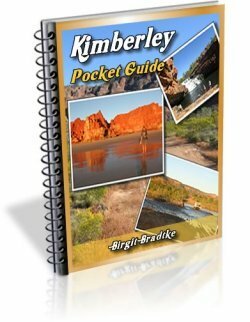 Websites such as http://www.savethekimberley.com/ provide more information. If we don?t all fight this sort of inappropriate development in wilderness and areas of great marine and indigenous significance they will be lost for future generations.